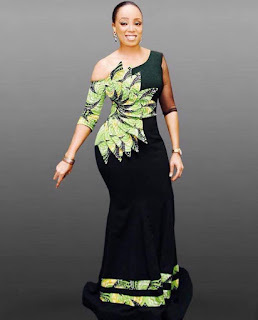 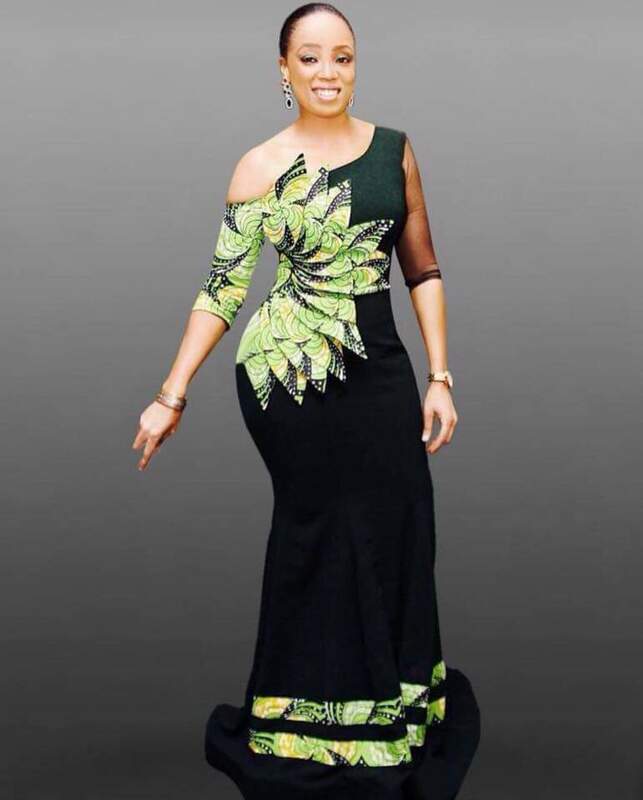 WELCOME TO HOUSE OF LAWOF: 1001 ways to rock your Ankara fabric. 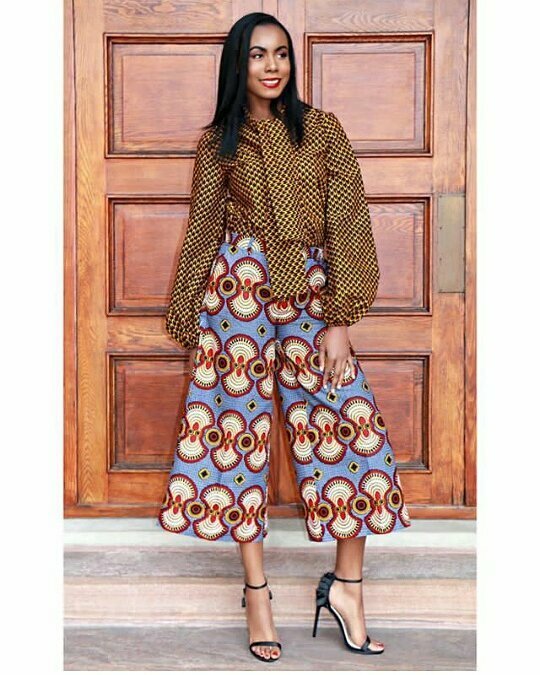 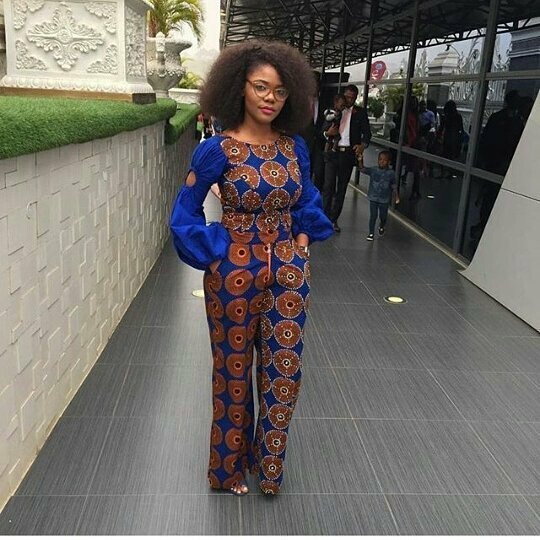 1001 ways to rock your Ankara fabric. 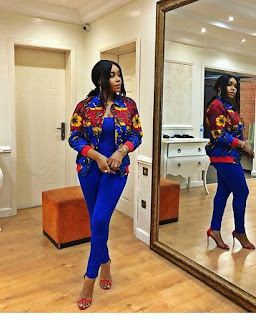 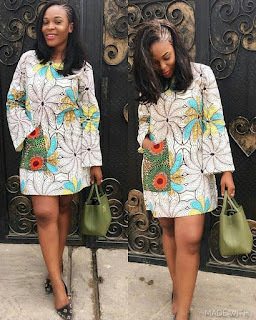 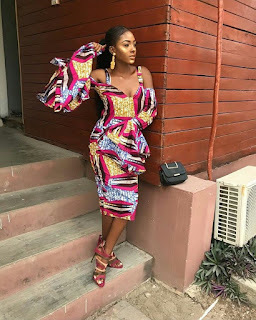 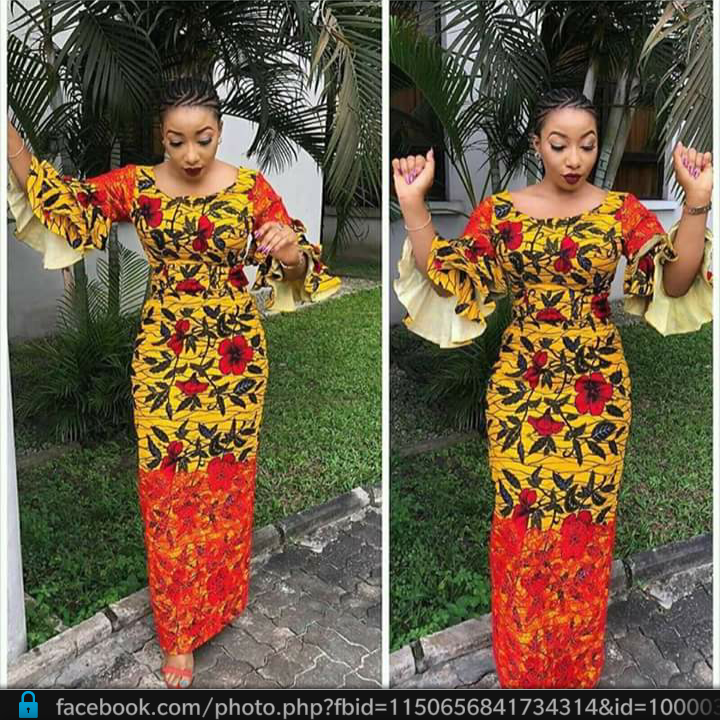 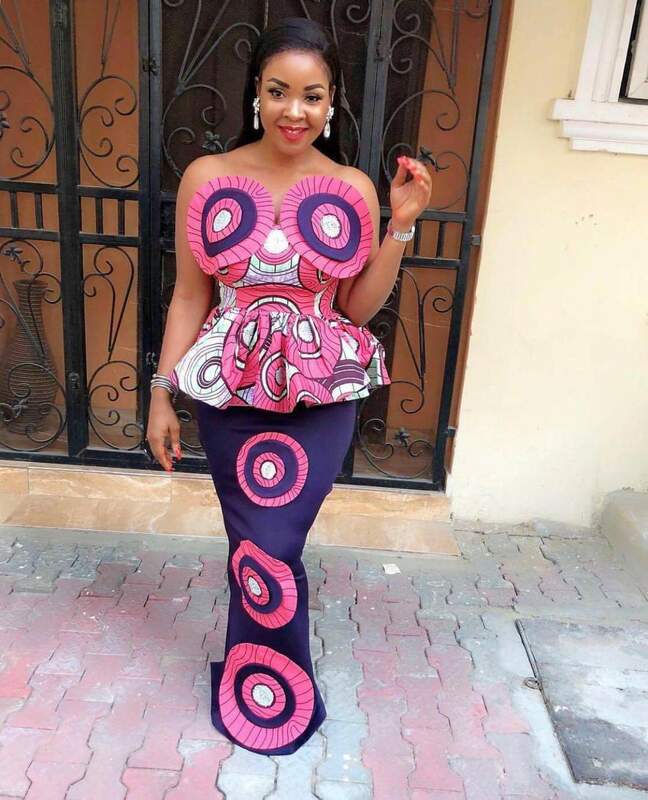 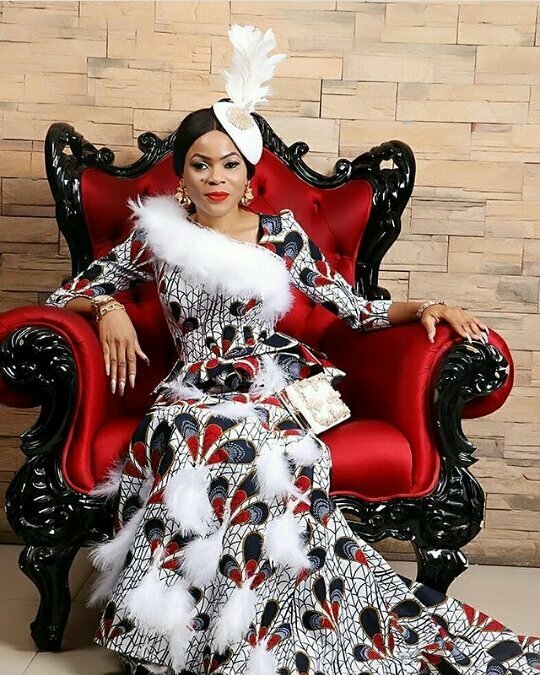 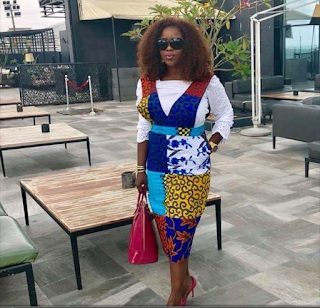 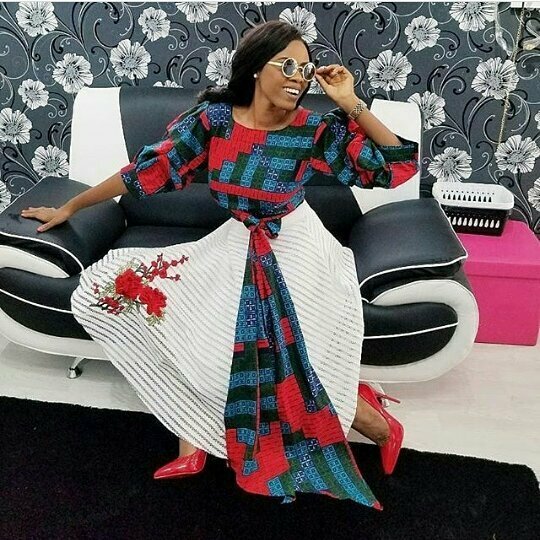 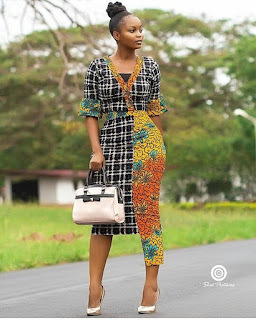 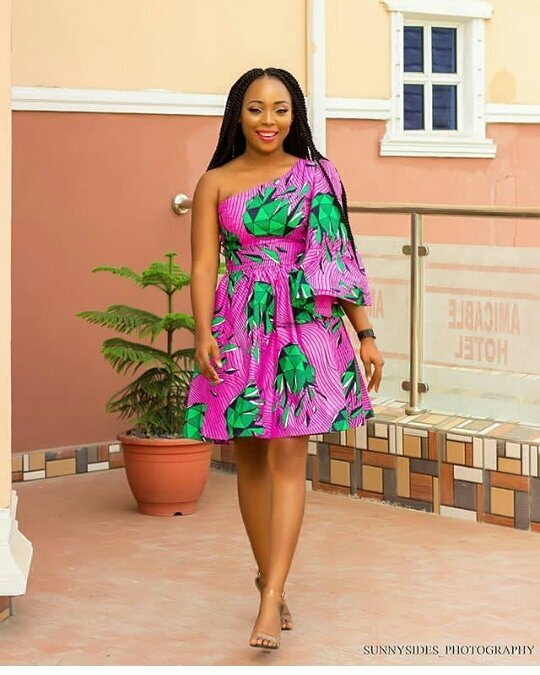 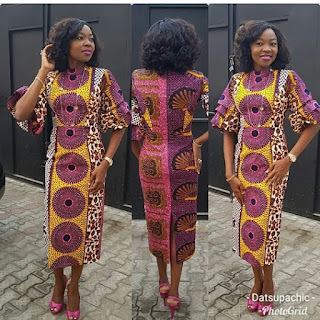 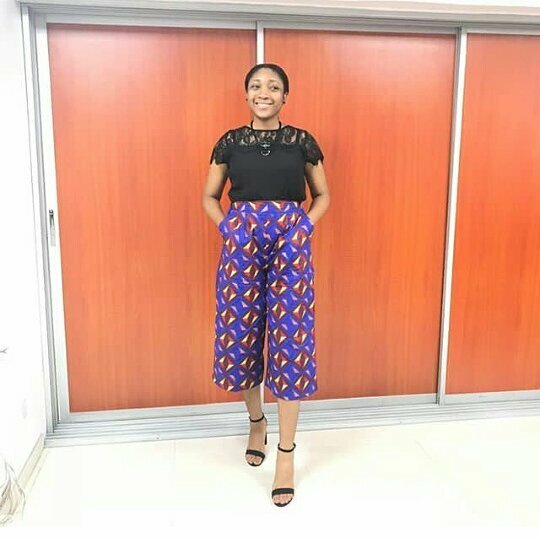 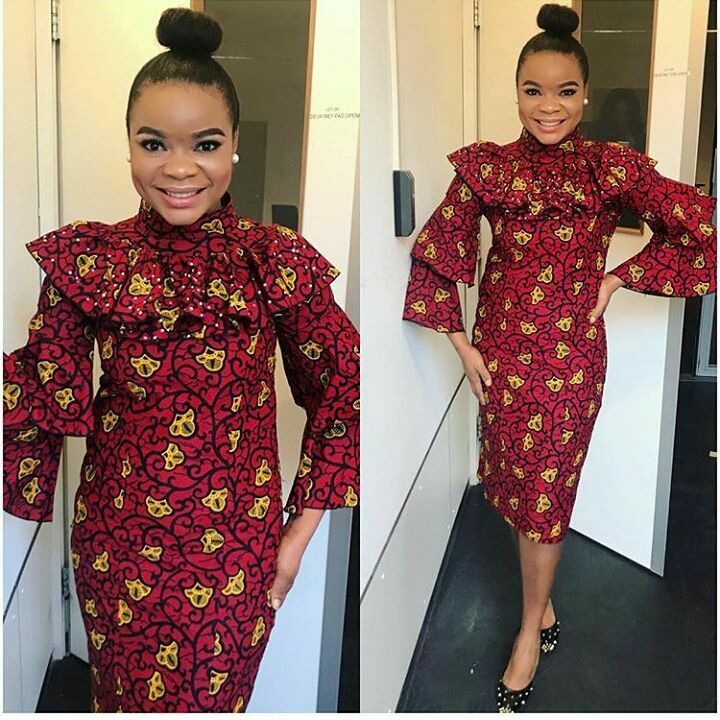 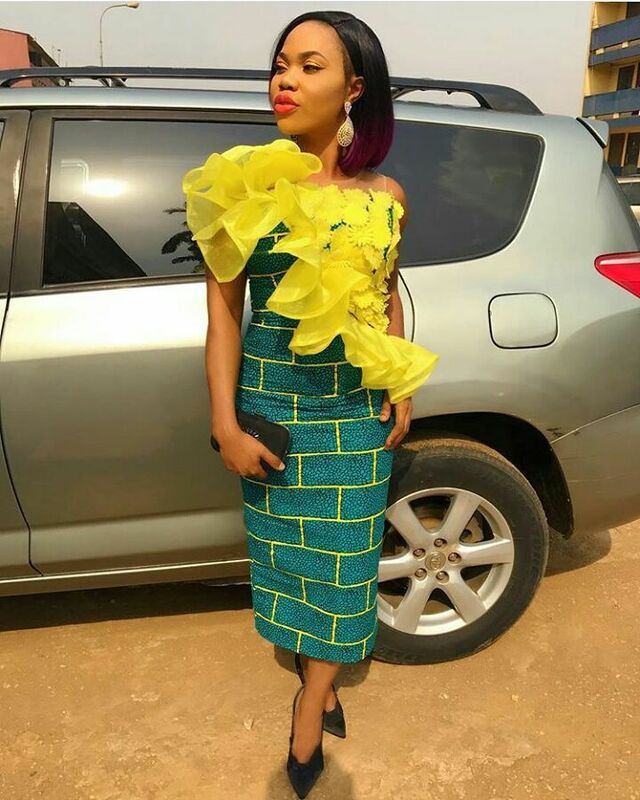 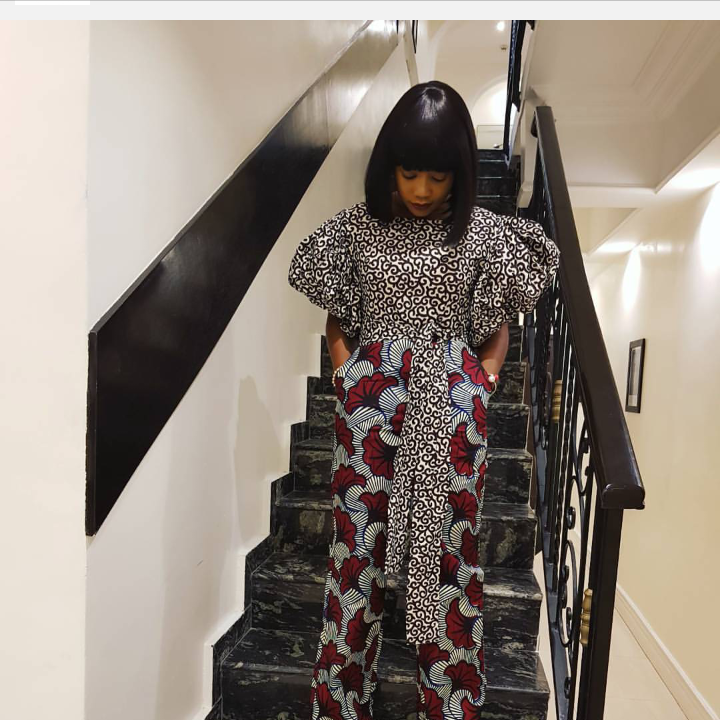 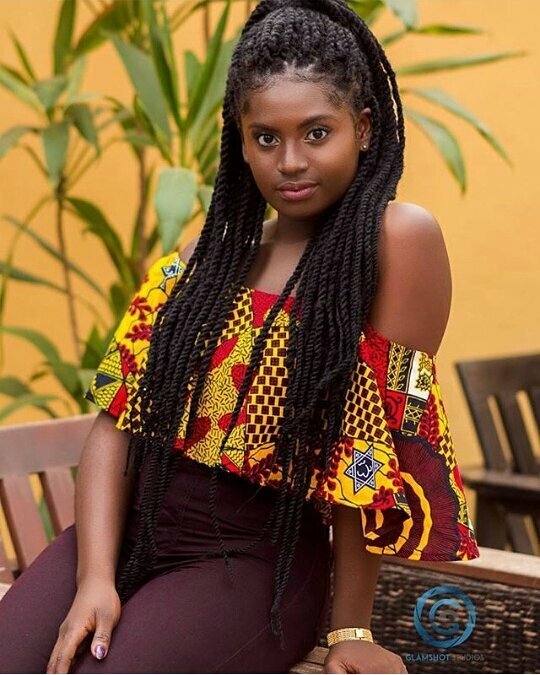 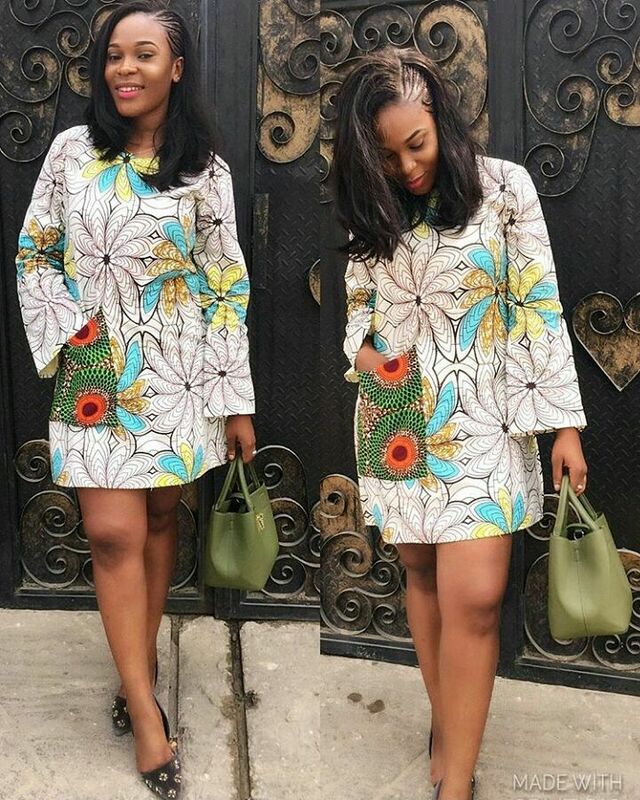 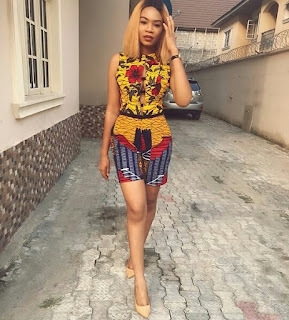 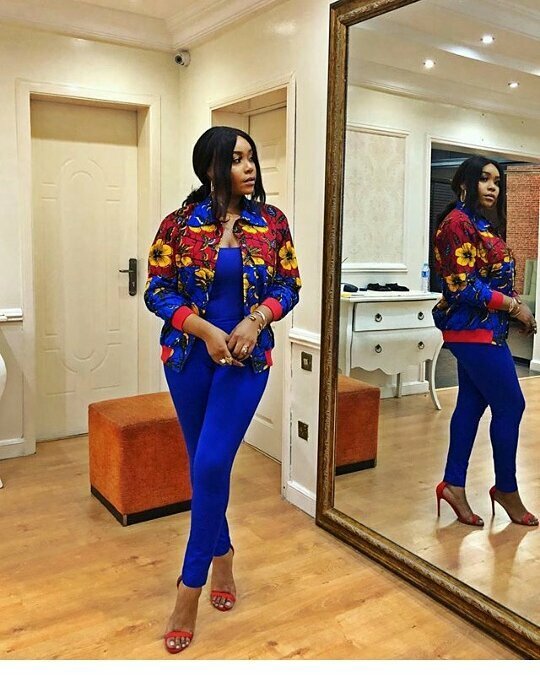 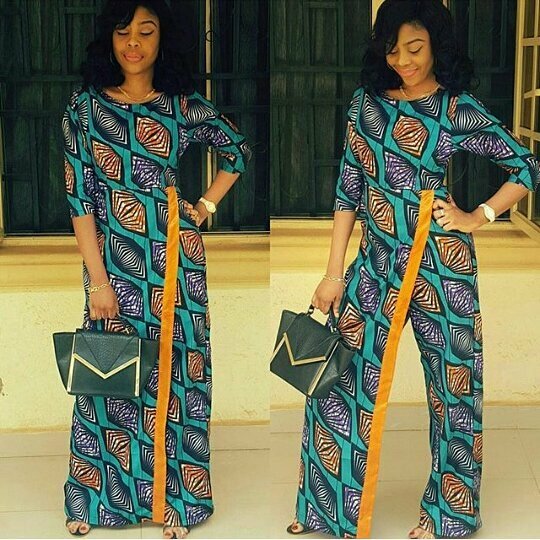 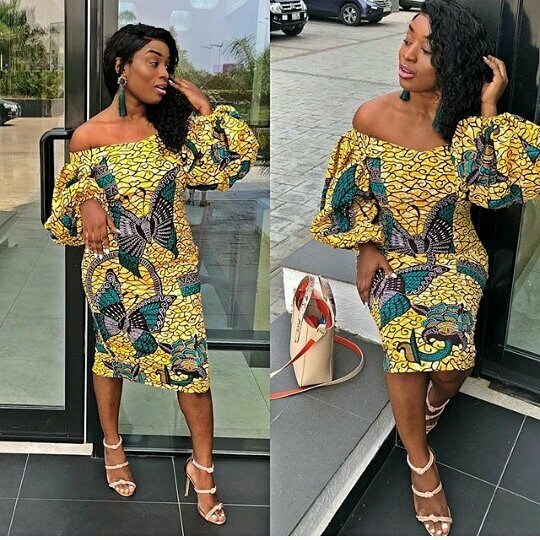 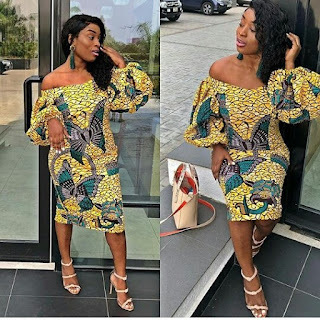 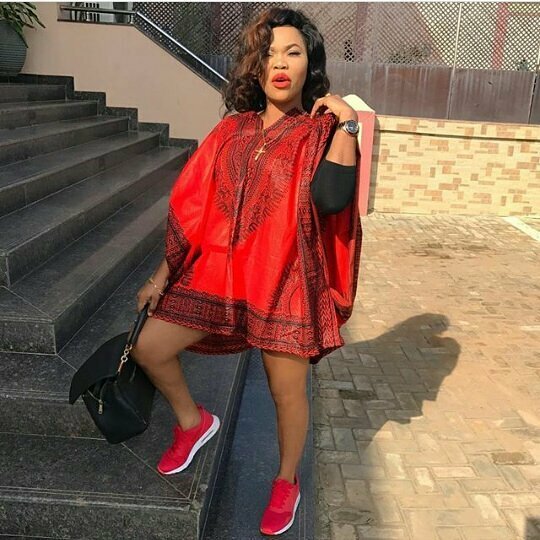 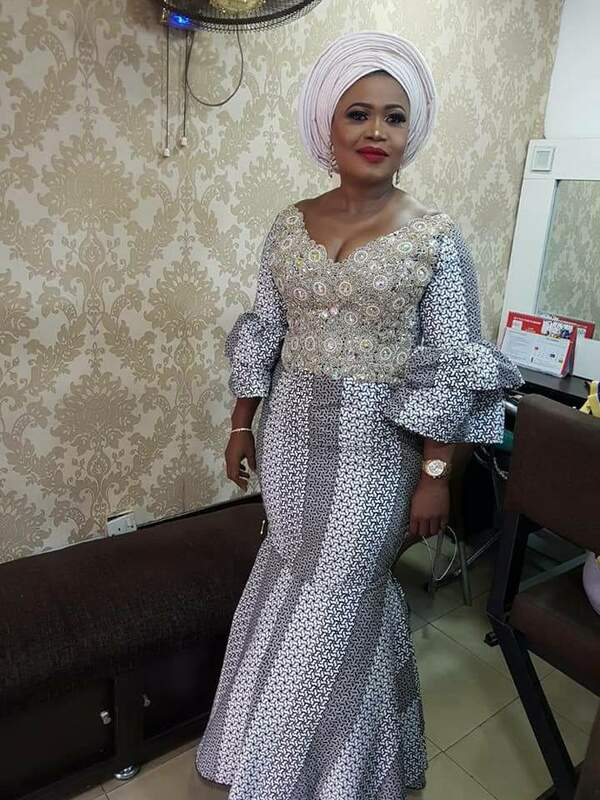 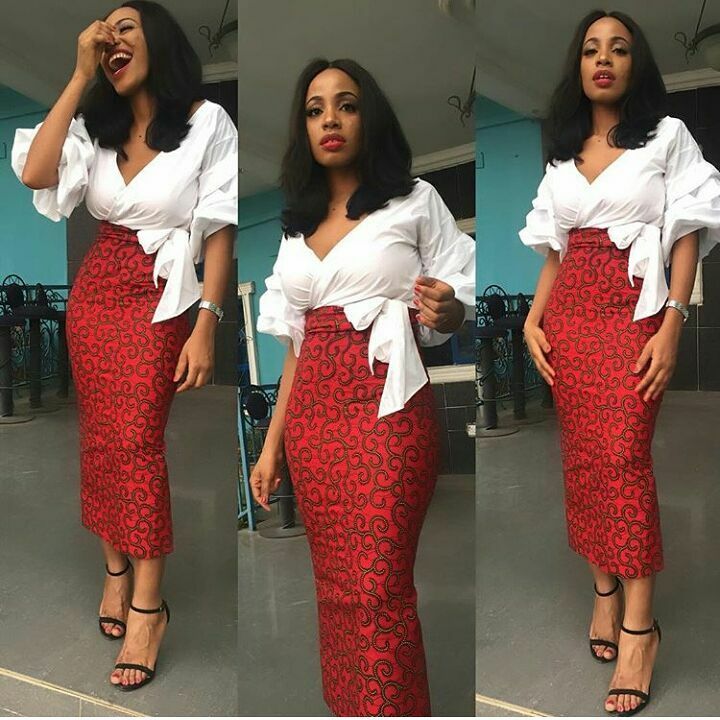 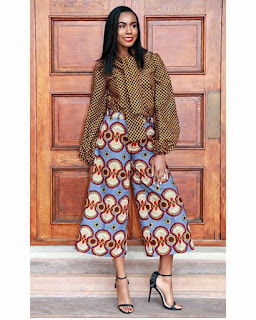 Ankara lovers get in here, this morning we have decided to post lovely styles to inspire you, take a seat, relax and be inspired. 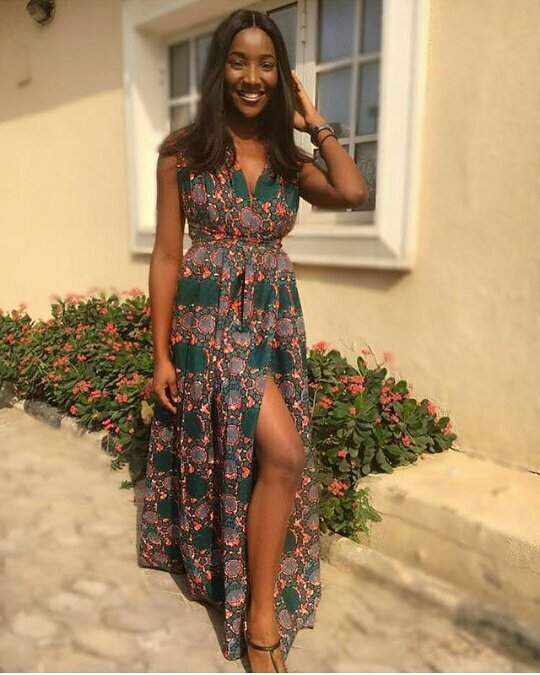 Happy viewing!!! 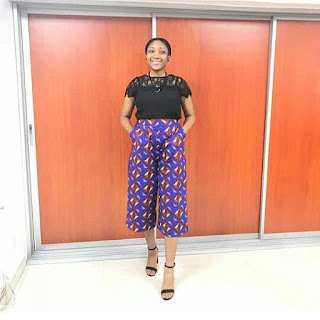 2018 HOUSE OF LAWOF ESSAY COMPETITION!! !